Wednesday was a good day for the team with both Green Aeon & Echo Jet saluting for the team. 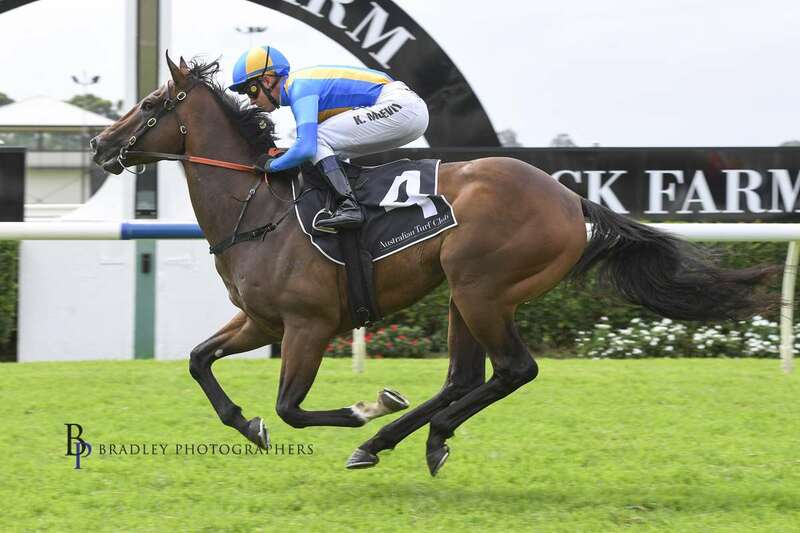 After winning on debut at Warwick Farm on the 13th March, Green Aeon again proved too good for his rivals. 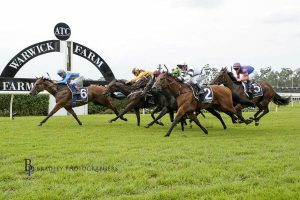 Controlling the race throughout, he extended his lead upon straightening and won by three lengths in impressive fashion. Given the perfect ride by Kerrin McEvoy, the talented son of Snitzel is sure to continue to improve upon his record to date. After a year off racing, Echo Jet resumed at headquarters and put on an impressive display, winning by half a length. Given a peach of a ride by Blake Shinn, the son of Hinchinbrook sat off the leader and pounced approaching the home turn, winning in decisive fashion. Congratulations to all owners of both horses. I’m looking forward to seeing how both continue to progress throughout their preparations.